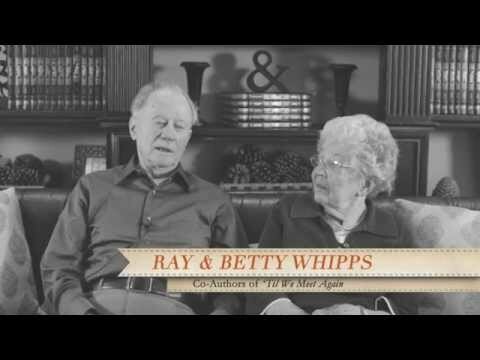 Ray and Betty Whipps met while serving in Europe during World War 2, and married in 1945. 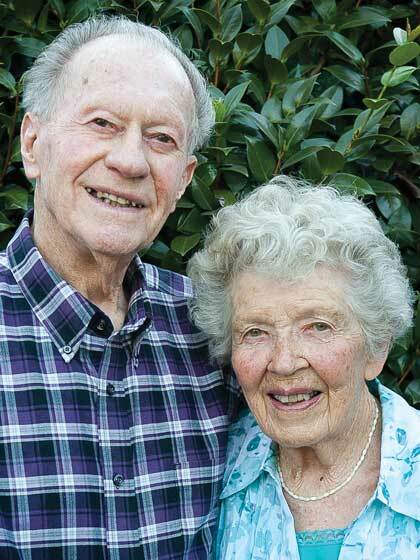 They have 7 children, 18 grandchildren and 12 great-grandchildren. They live in Portland, Oregon.